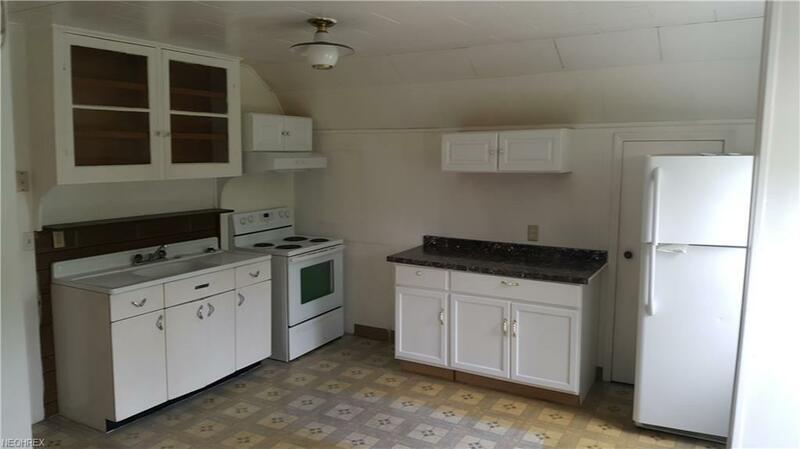 New on the market! 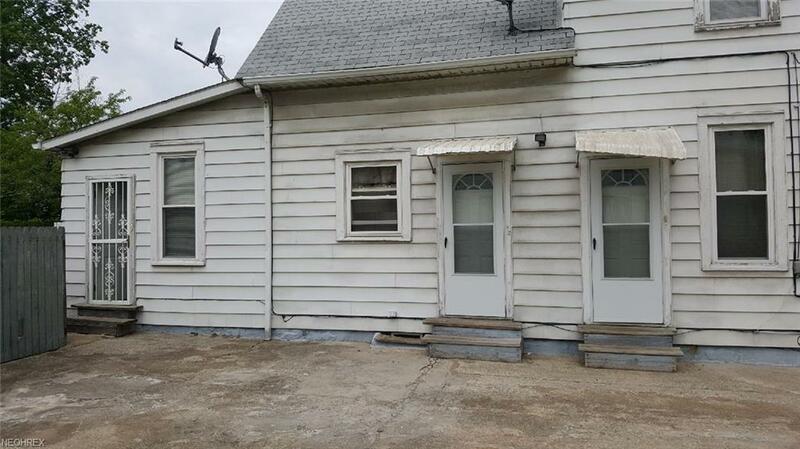 Multi-family house with one tenant in place. 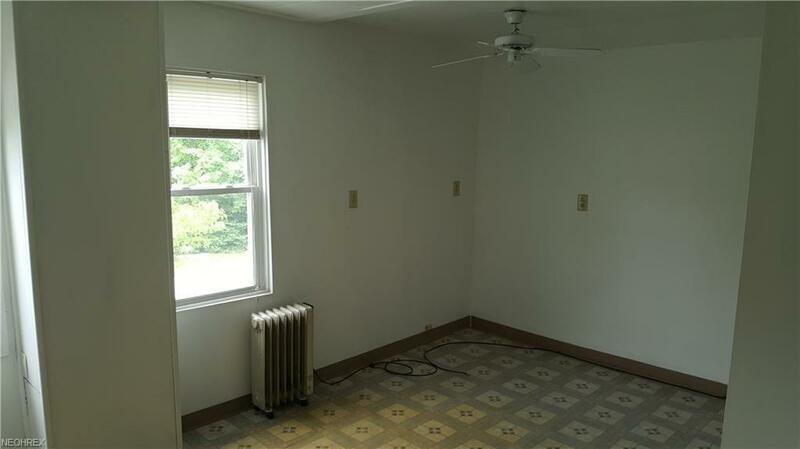 Mechanical maintenance on the property has been kept up, One efficiency unit and upstairs two bedroom that are currently vacant. 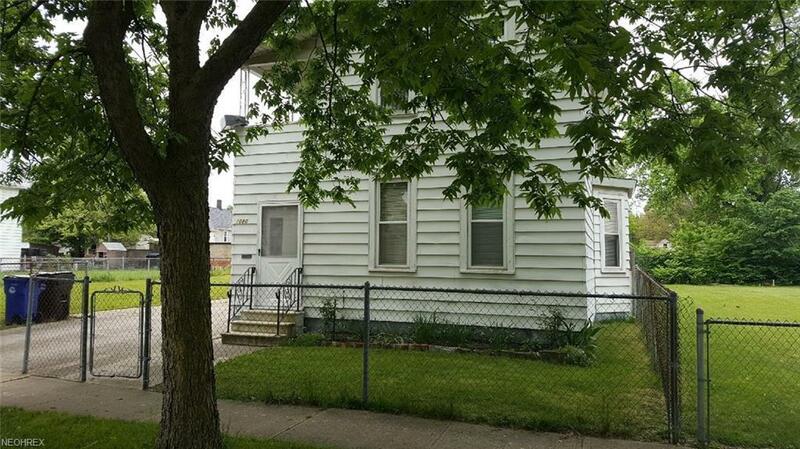 Convenient location Just minutes away from downtown, local freeways, and close to lakefront. Beautifully maintained yard, quiet street.